Hearing loss doesn’t just affect the person who has it, their hearing loss actually has a large effect on their loved ones as well. Family members and spouses are often negatively impacted with frustrations from the communication challenges posed by the hearing loss. 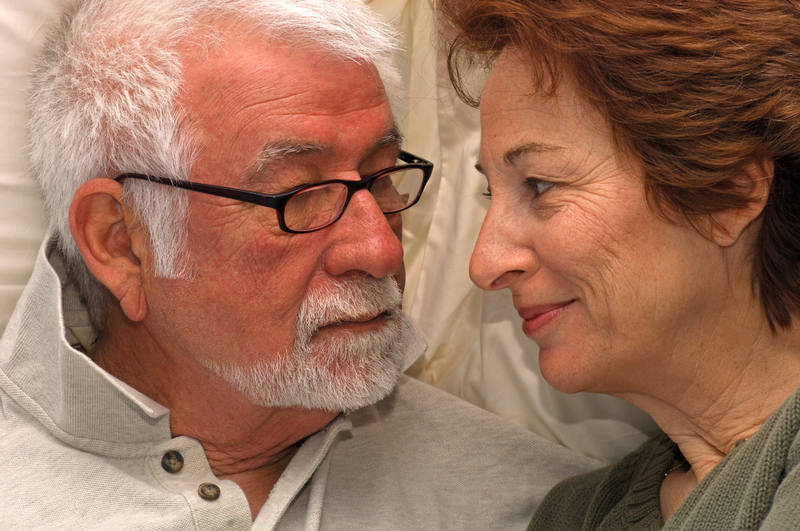 In fact, untreated hearing loss is an enormous contributor to tensions and displeasure among middle-aged couples today. Rather than enjoying their time together, many of these couples spend time arguing through simple conversations and isolating themselves from each other from mere exhaustion of trying to communicate. One such example was recently shared in an online Huffington Post editorial. Senior writer, Ann Brenoff, wrote a personal column depicting her own struggles with her husband’s hearing loss. This article, titled “How My Husband’s Hearing Loss Has Affected Our Social Life” provides commentary on the barriers that have been created between her husband and her due to his hearing loss. We encourage you to read the article here and if you or a loved one is suffering from untreated hearing loss please let us know and we can help you locate an Audibel professional. Don’t miss out on the opportunity to whisper sweet nothings to your loved one this coming Valentine’s Day.